The only time pet owners may get annoyed with their pets is when their much-loved pets decide to heed the call of nature anywhere but outside. It can happen during housebreaking, while you are away at work or whenever. Now there is a not so lovely pet stain on the floor, carpet, upholstery etc. The stain can be dealt with to a degree, but that smell will linger for a while. The smell is from the urine breaking down into its basic components, one of which is ammonia. The rest is a variety of salts, water, and other chemicals. 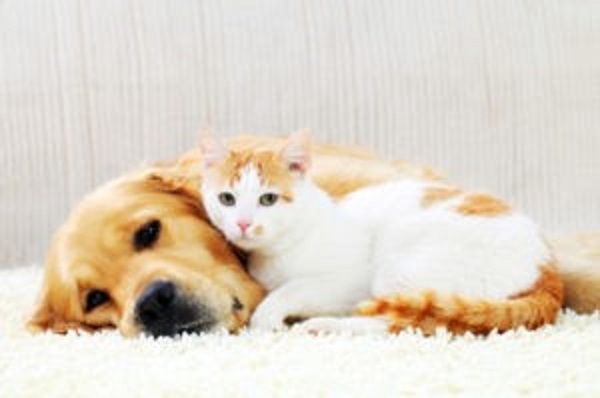 The smell is what makes pets return to that same spot over and over again, despite what you may think are solid efforts to mask the smell. This is when you need Eco Friend Carpet Care of Las Vegas and our team to come to you. We will have your carpets and upholstery in like new condition in a short order. Our eco-friendly approach uses natural products that eliminate stains and the odor while protecting your carpet, upholstery, and furniture. Ours is a multi-step process. We start with an enzyme pre-treatment that soaks into the fibers of the carpet to the subfloor. Next, we use our commercial grade floor cleaner that shoots a stream of water and eco-friendly detergent that removes the stain and leaves the spot dry. An application of deodorizer is next, and the entire operation concludes with a spray to neutralize any residual odors. The spray keeps the pet from returning to this spot. The most severe problems, often ones that are deeply hidden in areas of the home, may require more than a simple floor treatment. In this situation, carpet and padding may need to be pulled. The section is removed, the subfloor is treated and the entire area is replaced. 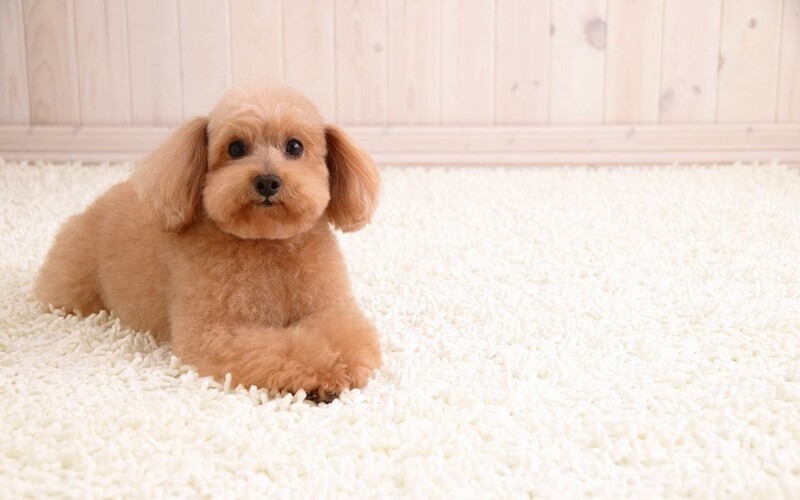 Should you encounter a pet stain, be sure to address it as soon as possible. Rub it vigorously with a damp cloth and follow with a dry one. Then, contact us so we can come out and treat the area for you. Time is of the essence, so don’t hesitate to call.